NEW YORK (WABC) -- Breast cancer is a group of cancer cells that starts in the cells of the breast. The fight against breast cancer is a constant battle, especially for the American Cancer Society. 1. 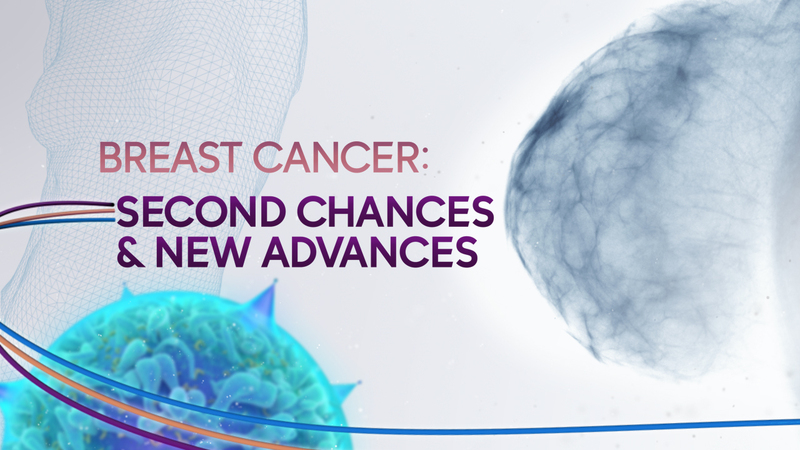 In 2016, 246,660 women are expected to be newly diagnosed with breast cancer in the U.S., making it the second most common cancer diagnosed in women, after skin cancer. 2. As the second-leading cause of cancer death in women, 40,450 women in the U.S. are expected to die from breast cancer this year. 3. The American Cancer Society is helping people take steps to reduce their risk for breast cancer or find it early when it's easier to treat. 4. The American Cancer Society is currently funding more than $74 million in breast cancer research grants.